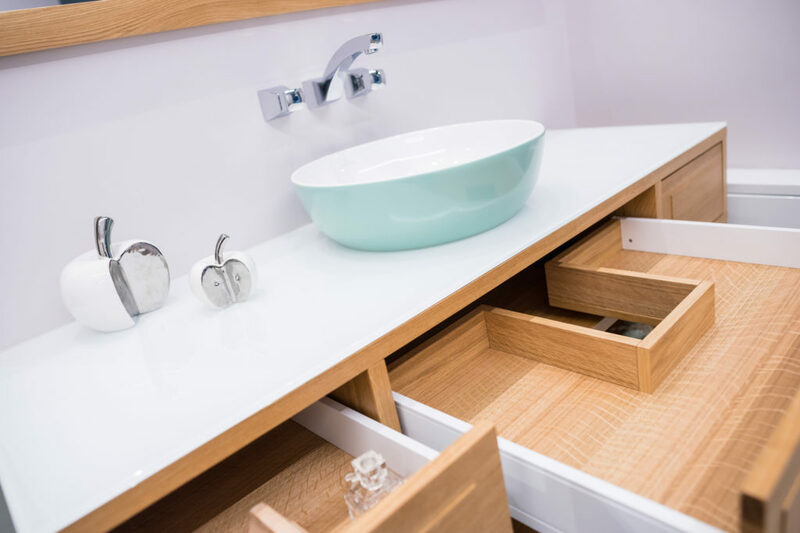 The most intimate space in your home requires undivided attention. 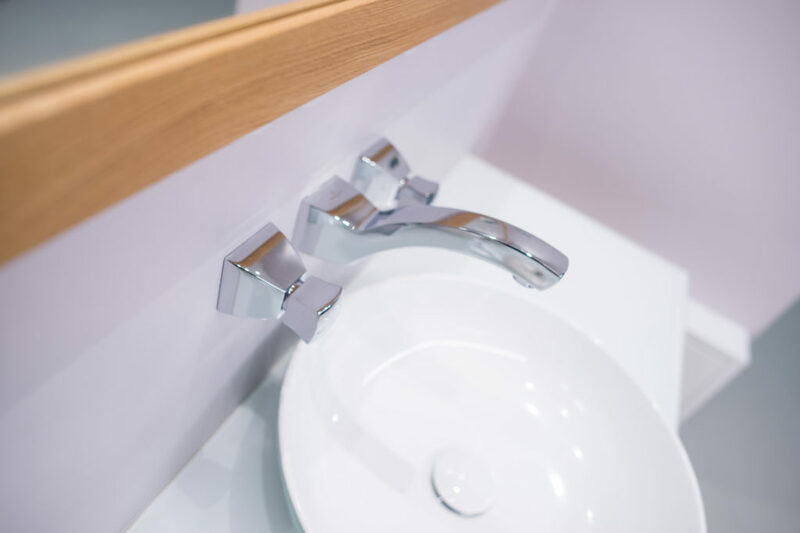 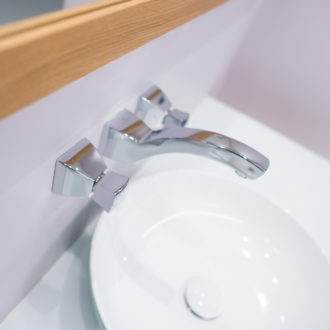 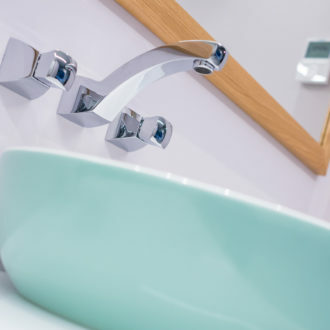 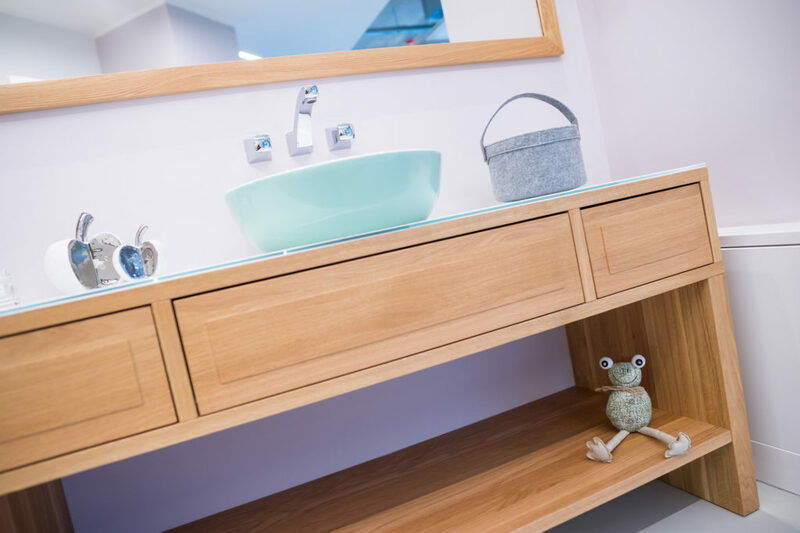 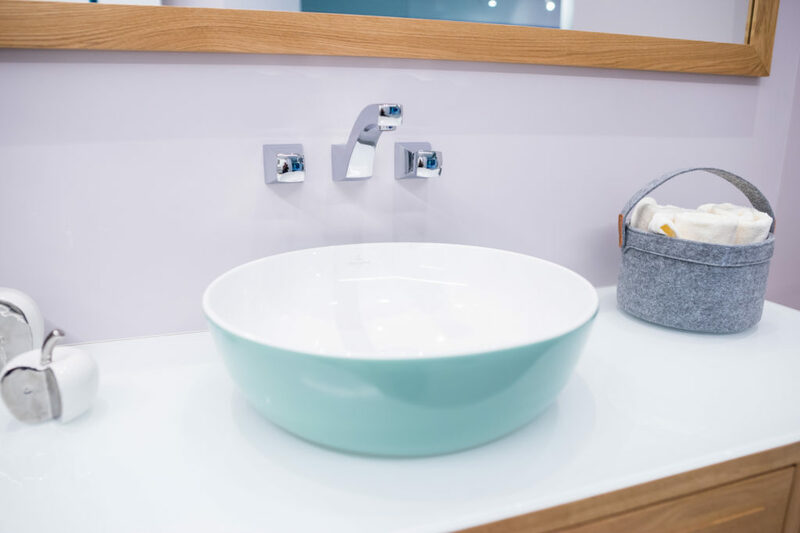 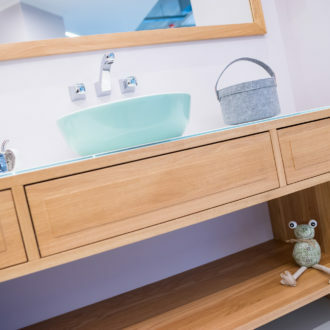 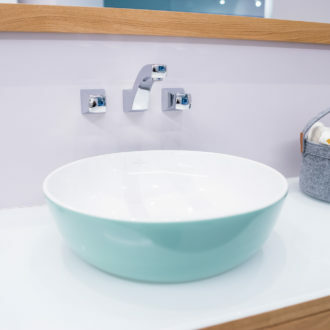 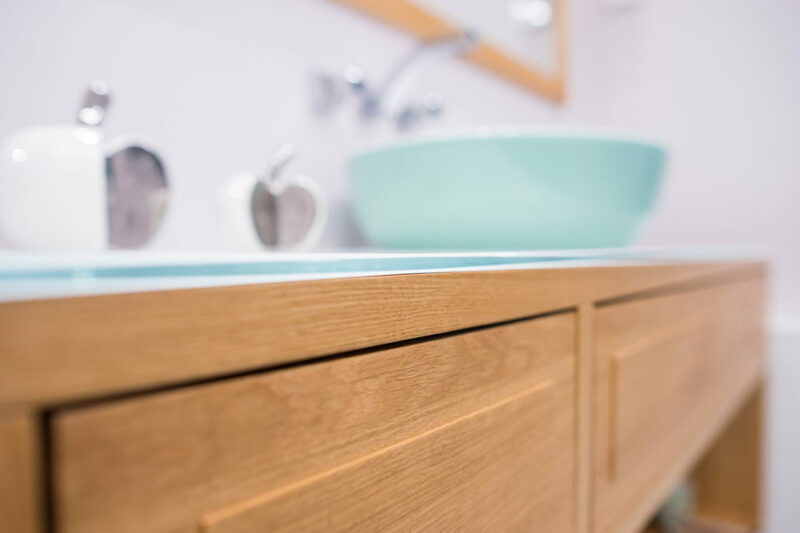 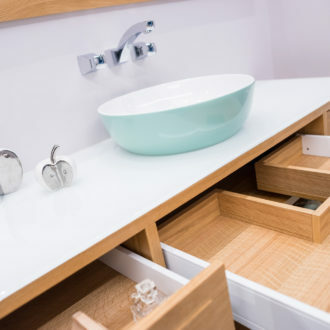 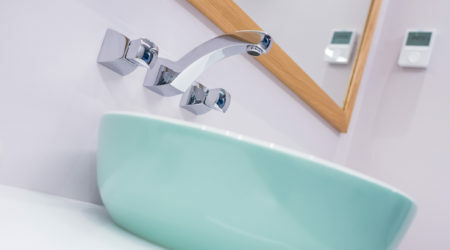 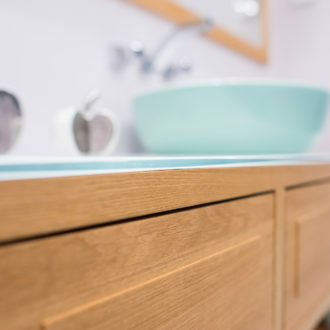 As much care as you take looking after yourself in a bathroom, we take creating a perfect bathroom for you. 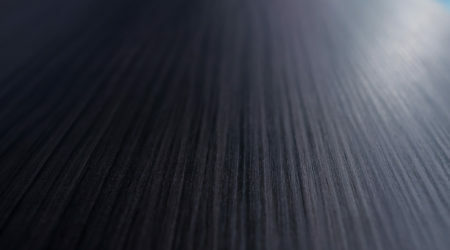 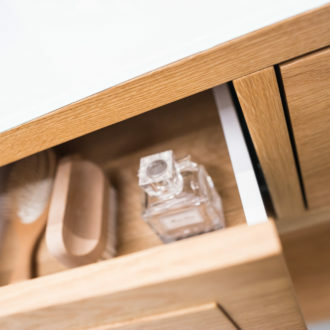 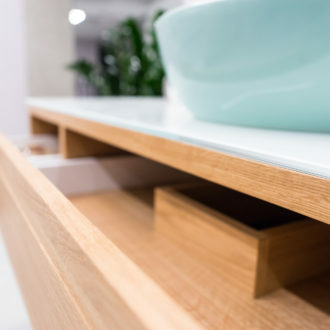 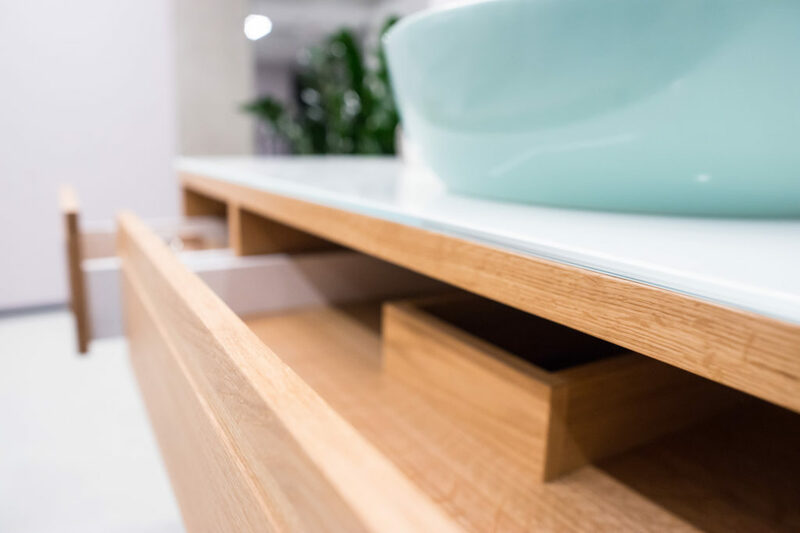 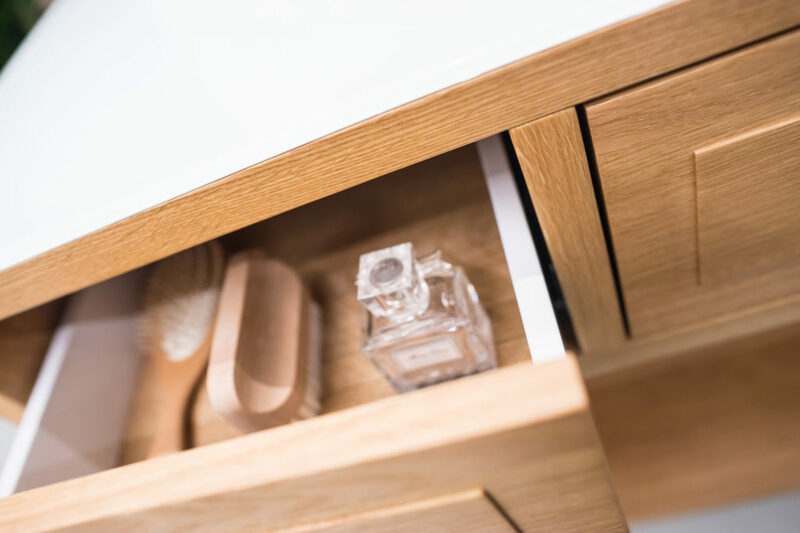 High-end materials and high-quality fittings are an obvious choice at Aunman.